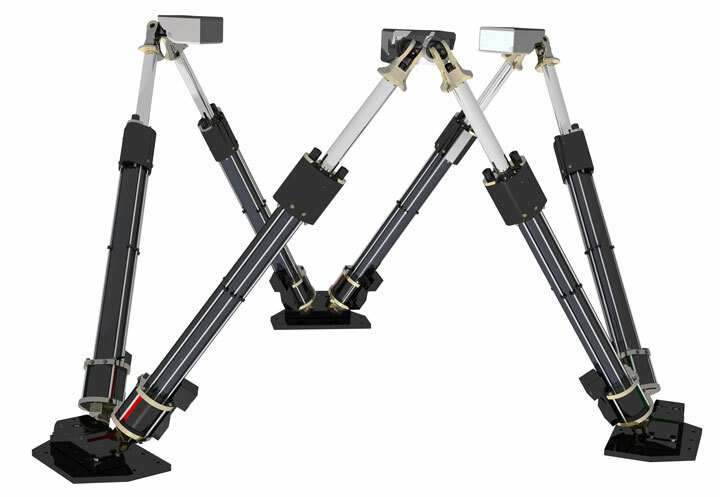 The 5th E2M motion system qualified for Level-D | E2M Technologies B.V.
Today, one of our customers informed us that they qualified a simulator for use in Level D flight simulation. The simulator is installed in the Netherlands with E2M motion. According to the feedback of our customer’s product manager: ”It is a great milestone for both companies. Looking forward to future successes in our collaboration. Congratulations”. In total 5 simulators with E2M motion have been qualified under Level D and the counter is increasing rapidly.